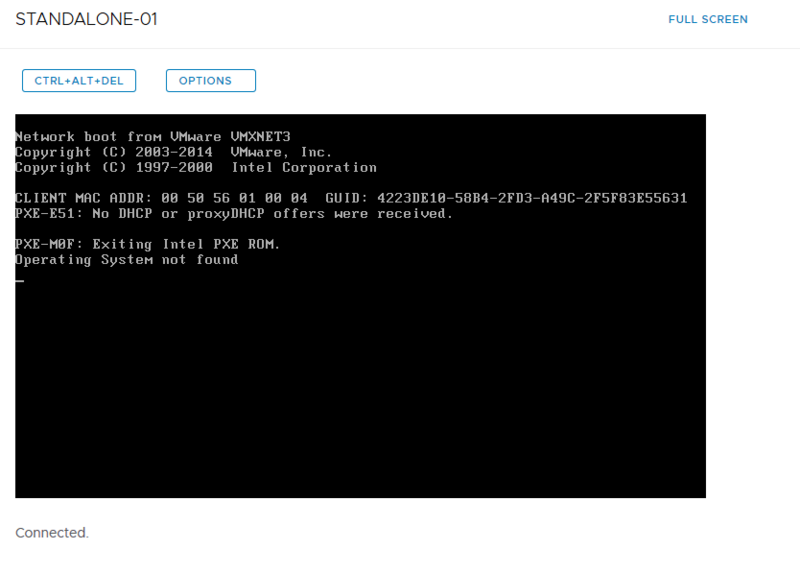 vCloud Archives - VIRTUALIZATION IS LIFE! 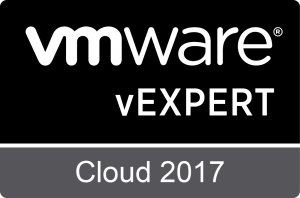 Last week Corey Romero announced the inaugural members of the vExpert Cloud sub-program. This is the third vExpert sub-program following the vSAN and NSX programs announced last year. There are 135 initial vExpert Cloud members who have been awarded the title. As it so happens I am now a member of all three which reflects on the focus I’ve had and still have around VMware’s cloud, storage and networking products leading up to and after my move to Veeam last year. 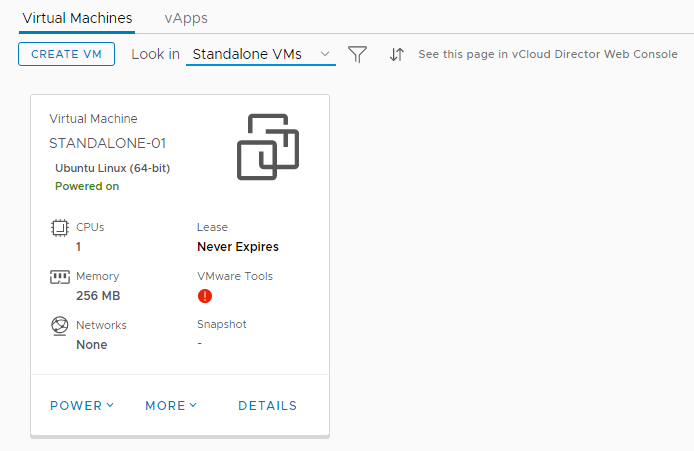 Director in v10 of Backup & Replication for Cloud Connect Replication and also at VMworld 2017 we where announced as a launch partner for data protection for VMware Cloud on AWS. We are looking for vExperts who are evangelizing VMware Cloud and delivering on the principles of the multi-cloud world being the new normal. Specificity we are looking for community activities which follow the same format as the vExpert program (blogs, books, videos, public speaking, VMUG Leadership, conference sessions speaking and so on). The program is focused on VMware Cloud influencer activities, VMware, AWS and other cloud environments and use of the products and services in way that delivers the VMware Cloud reality of consistency across multi-cloud environments. Again, thank you to Corey and team for the award and I look forward to continuing to spread the community messaging around Cloud, NSX and vSAN. 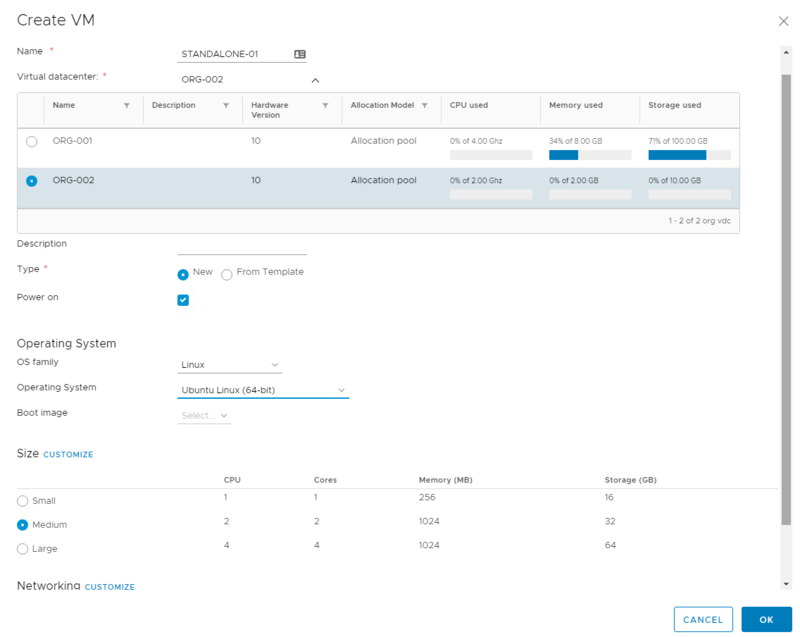 One of the cool features released in vCloud Director SP 5.6.x was the ability to expose VM metrics that service providers could expose to their clients via a set of API calls. Some service providers took advantage of this and where able to offer basic VM metrics to their tenants through customer written portals. Zettagrid was one of those service providers and while I was at Zettagrid, I worked with the developers to get VM metrics out to our customers. Part of the backend configuration to enable the vCloud Director cells to export the metric data was to stand up a Cassandra/KairosDB cluster. 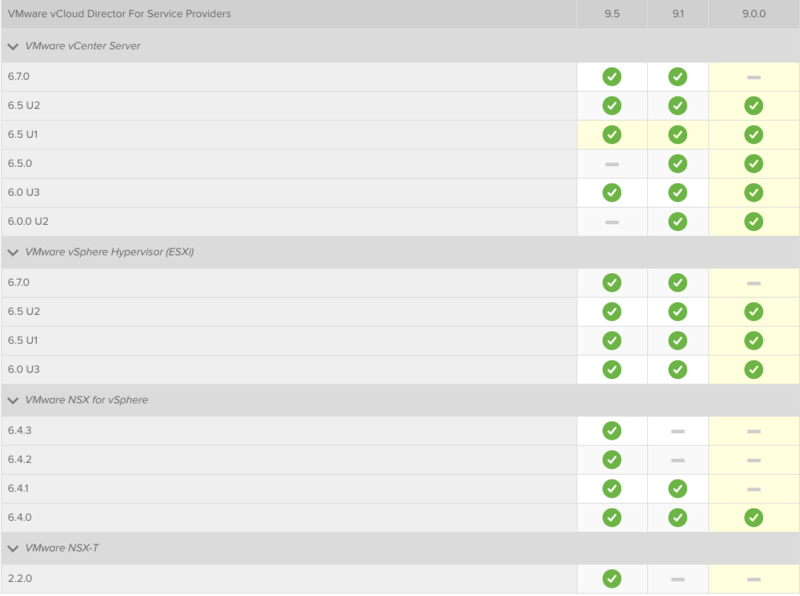 This wasn’t a straight forward exercise but after a bit of tinkering due to a lack of documentation, most service providers where able to have the backend in place to support the metrics. 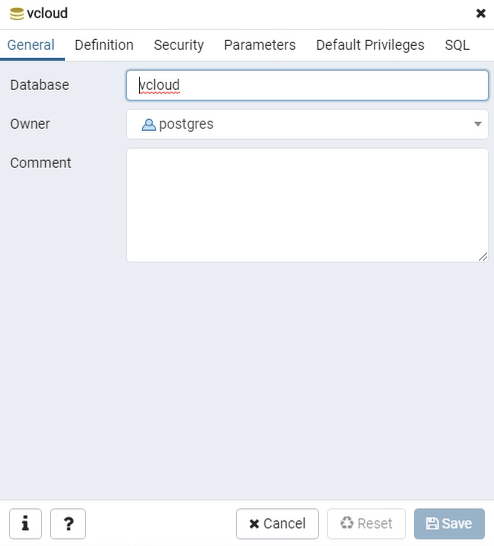 With the release of vCloud Director 9.0, the requirement to have KairosDB managed by Apache has been removed and metrics can now be accessed natively in Cassandra using the cell management tool. Even cooler is that the metrics can now be viewed from the new HTML5 tenant UI, meaning that all service providers should be able to offer this to their customers. Cassandra is an open source database that you can use to provide the backing store for a scalable, high-performance solution for collecting time series data like virtual machine metrics. 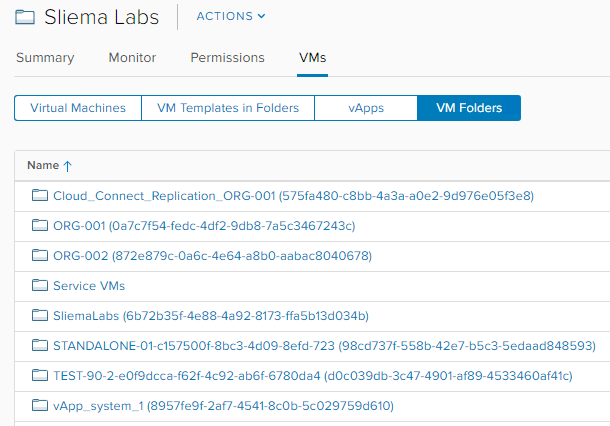 If you want vCloud Director to support retrieval of historic metrics from virtual machines, you must install and configure a Cassandra cluster and use the cell-management-tool to connect the cluster to vCloud Director. Retrieval of current metrics does not require optional database software. 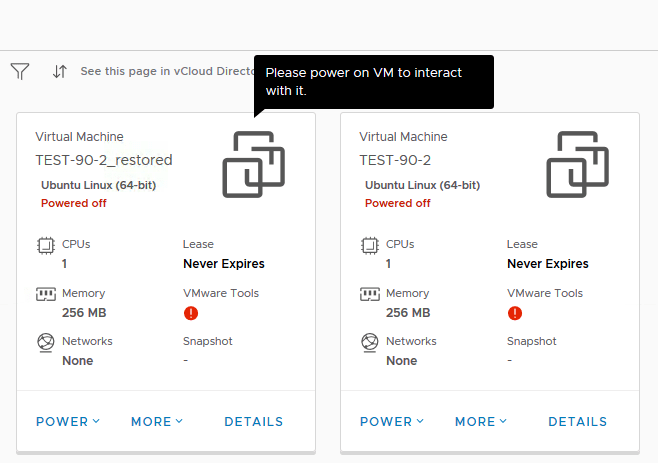 The vCloud Director online docs have a small install guide but it’s not very detailed. It basically says to install and configure the Cassandra cluster with four nodes, two of which are seed nodes, enabling encryption and user authentication with Java Native Access installed. Not overly descriptive. I’ve created an script below that installs and configures a basic single node Cassandra cluster that will suffice for most labs/testing environments. I’ve forked an existing bash script on Github and added modifications that goes through the installation and configuration of Cassandra 2.2.6 (as per the vCD 9.0 release notes) on a single node, enabling authentication while disabling encryption in order to keep things simple. This will obviously work on any distro that supports apt-get. Once configured you can view the Cassandra status by using the nodetool status command as shown below. The manual steps for the Cassandra installation are below…note that they don’t include the configuration file changes required to enable authentication and set the seeds. From here you are ready to configure vCD to push the metrics to the Cassandra database. I’ll cover that in a seperate post.